Welcome to the OBX Connection's complete guide to Outer Banks vacation rental companies. 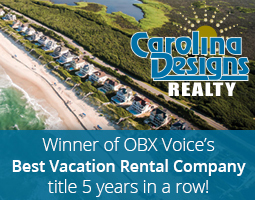 Review the current listing of every OBX vacation rental company; including reviews, contact information, a location map and a detailed description of services. This is the place to start when planning your Outer Banks vacation. 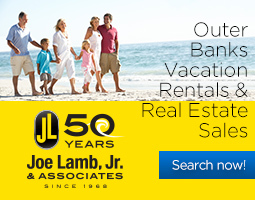 Fine Beach Homes for Rent on the Outer Banks of North Carolina. We represent homes in Corolla, Duck, Kill Devil Hills, Kitty Hawk, Nags Head & Southern Shores. On this site you will find thousands of house images, views, floor plans and much more. 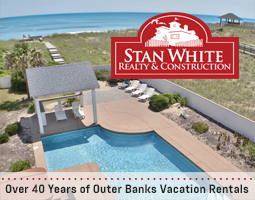 We have been helping vacationing families and friends find their perfect Outer Banks rental home since 1978.